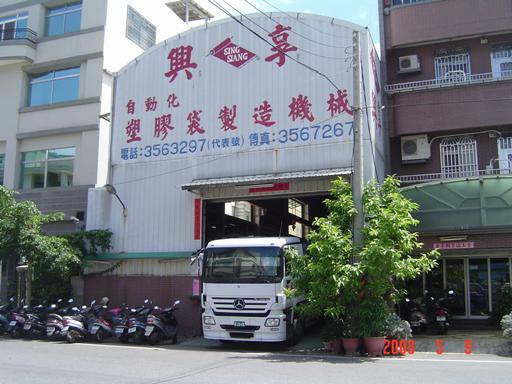 Sing Siang Machinery Co., Ltd. (SSM) is established in 1975 in Taiwan, specialized in all kinds of bag making machines, always provides customers with the most comprehensive technological service. 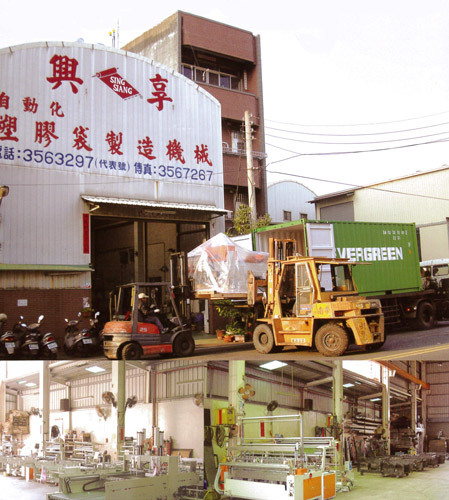 Based on more than 30 years of design and manufacturing experience, SSM is capable of design machines with practical performance for customer, at a reasonable and competitive price. Each SSM machine is subject to rigorous quality inspection and performance tests before shipment to ensure the best possible performance. SSM is a symbol of dependable quality.